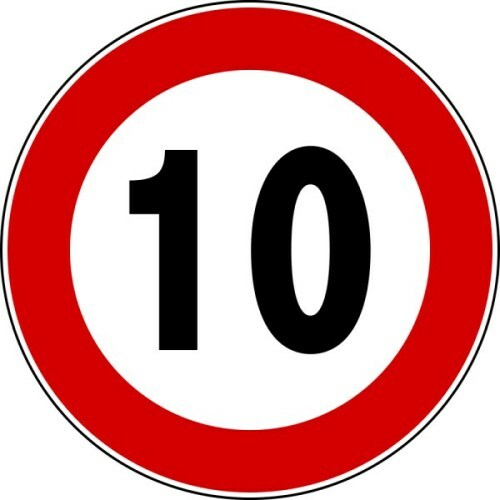 A decade is a term used to call a collection of ten items. It is mainly used to call a collection of 10 years. 1, 2, and 5 are considered as the proper divisors for 10 since this number is composite. 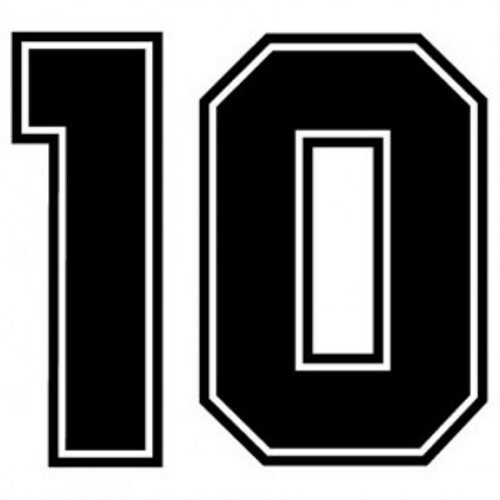 In the Perrin number, 10 are placed in the eighth position. 5, 5 and 7 will precede 10. Have you ever heard about decagon? This term is defined as a polygon with 10 sides. A constructible polygon is usually a regular polygon. Check facts about the crust here. X is considered as the symbol of 10 in Roman numeral. A cross is used to signify number 10 in Chinese numeral. Number 10 can also be found in Christianity, Judaism and Bible. The basis of Christianity and Judaism is always referred to the Ten Commandments of Exodus and Deuteronomy. Tithing in Christianity suggests the people to give one-tenth of their produce. 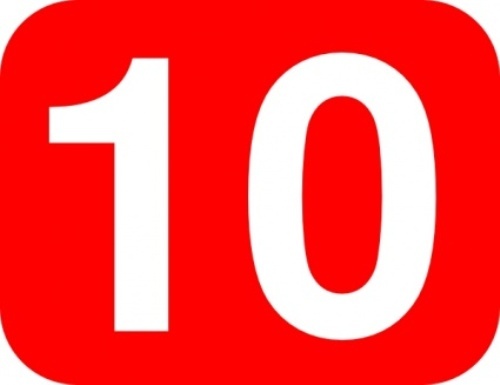 The Ten Days of Repentance is observed in Judaism. The annual days end on Yom Kippur, but they begin on Rosh Hashanah. After having 10 incarnations, Lord Vishnu appeared on earth based on the Hinduism. 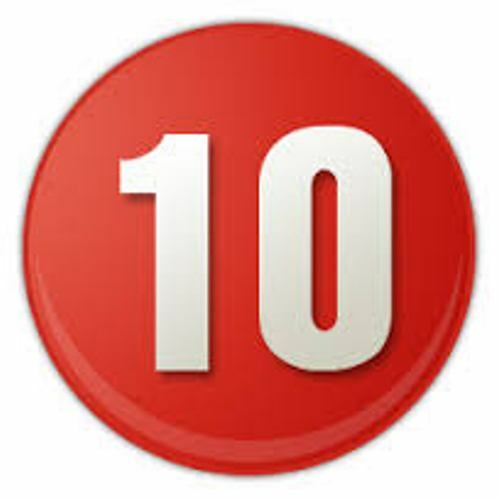 A denomination of 10 is used for bills and coins issued by most countries in the world. The word dime in United States is used to call one tenth of a dollar. It has the value of 10 cents. The term an octave plus a major third is used to call the interval of a major tenth. An octave plus a minor third is used to call the interval of a minor tenth. Get facts about the number 3 facts here. The King, Queen, Jack and Ten are valued 10 points in blackjack. 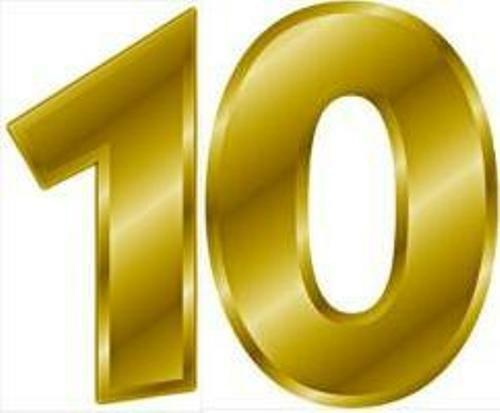 Do you like reading facts about the number 10?